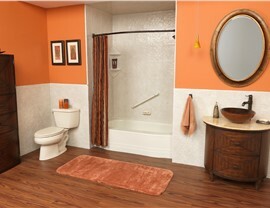 Local Lewisville Bathroom Remodelers, Backed by Bath Planet! 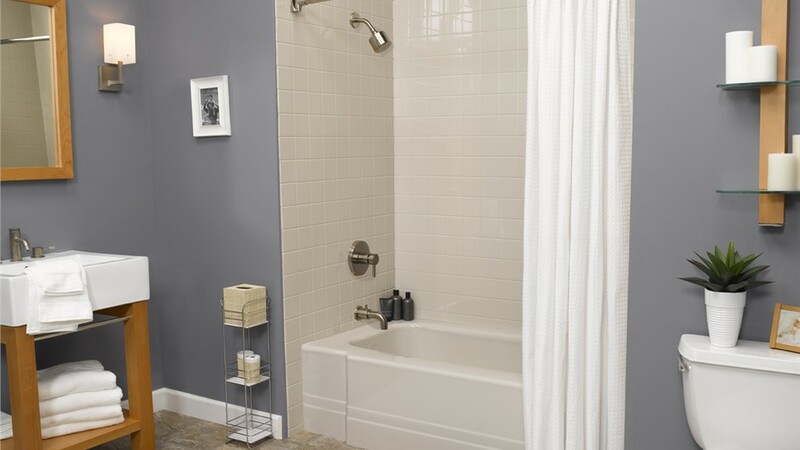 Our factory-certified bath experts can transform even the dingiest bathtub or shower in as little as a single day. Whether you’re looking for a handicap-accessible shower installation or a complete bathroom makeover, the experience you get depends highly on the remodelers you hire. To see the most long-term value from their bathroom renovation, Lewisville homeowners have trusted Center Point Renovations since 2011. 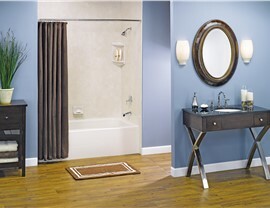 We have extensive experience in all kinds of bathroom remodeling as well as a professional partnership with Bath Planet. No matter what your specific renovation goals might be, we’re guaranteed to exceed your expectations! 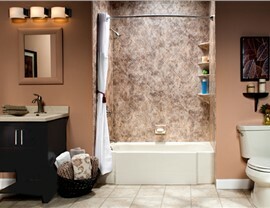 Our Lewisville bathroom remodel team brings more than 75 years of combined industry experience. 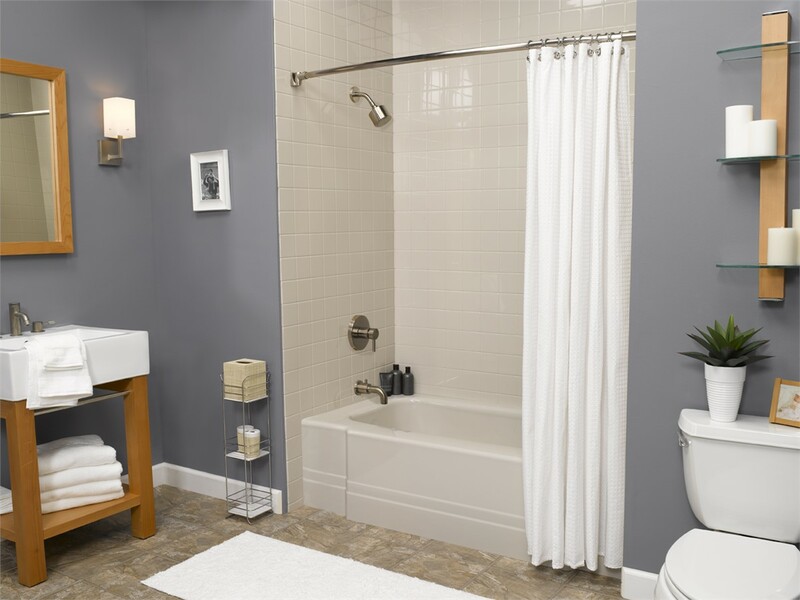 Whichever bathroom renovation services you may desire, you can rest assured that we’ve tackled a similar project before—always to the highest standards of excellence. 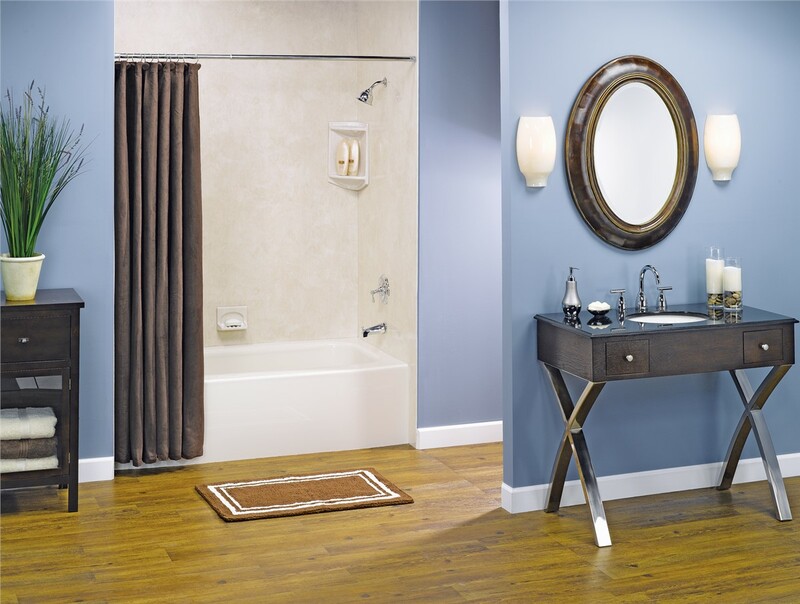 We offer free in-home design consultations, a $100 on-time guarantee, and flexible financing options to make your bathroom remodel as simple as it could possibly be. 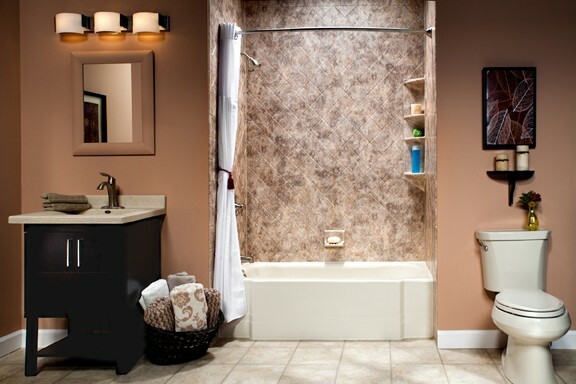 At Center Point Renovations, we strive to be your first-choice bathroom renovation company. When you work with us, we’ll go above and beyond to meet your expectations for a price you can afford—starting with a free in-home consultation and quote! 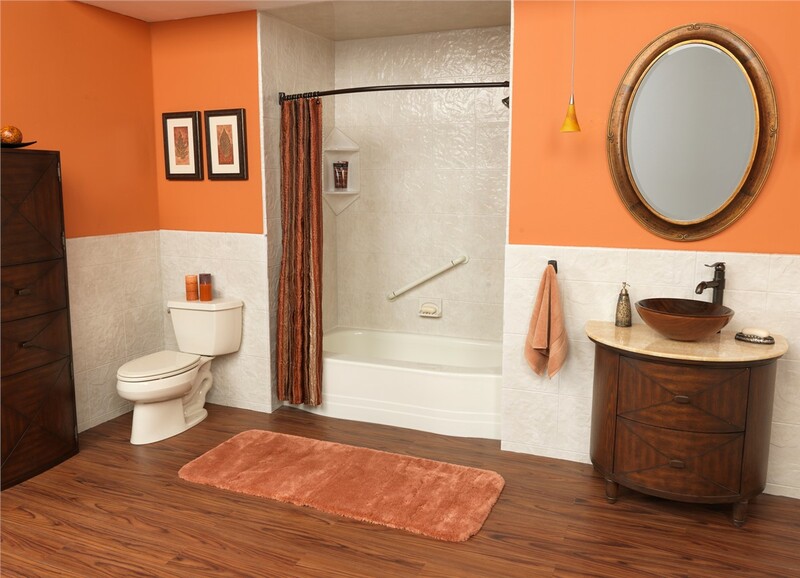 Unlike many local bathroom remodelers, our upfront quotes are detailed, accurate, and 100% free from hidden fees. Call us today or fill out our online form to request your free quote.